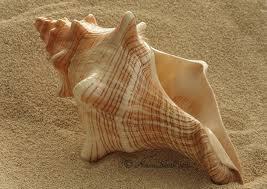 Florida state shell is the Horse Conch. The horse conch, also known as the giant band shell, has been Florida’s official state shell since 1969. The shell color is bright orange in very young individuals. The shell often becomes greyish white to salmon-orange when adult. 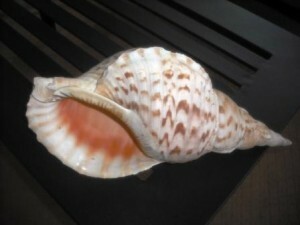 The shell is popular with shell collectors partly because of its great size.